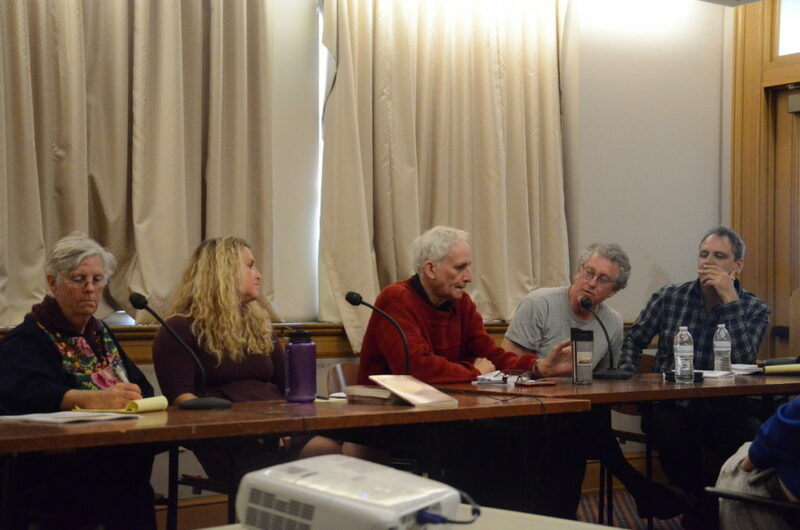 On Saturday, May 21st, as part of the annual Oakland Book Festival, there was a panel about Jack London, “The 100 Year Call of the Wild”. 2016 marks 100 years since Jack London’s death (and only 140 years since his birth; he died at 40). The panelists included Tarnel Abbott, great-granddaughter of Jack London, and a political activist in her own right; Iris Jamahl Dunkle, Poet Laureate of Sonoma County, college professor, and author of an upcoming biography on Jack’s second wife, Charmian Kittredge London; Steven Lavoie, historian, poet, and librarian, currently in charge of the Temescal branch; Jay Williams, founding publisher and editor of the Jack London Journal, and author. The moderator was Jack Boulware, co-founder of Litquake. Kudos to the moderator, Jack Boulware. You could do a whole conference on Jack London and his writing, so to keep things moving in the hour and 15 minutes available was quite a feat. Given the constraints, I’m sure everyone who attended wishes some aspect could have gotten more time, but there was one clear takeaway, even for those relatively new to Jack London: Jack was a complex and imperfect person; his writing and his beliefs were complicated, and evolved over time. To try to answer any question about him with a simple answer is to disregard the facts.